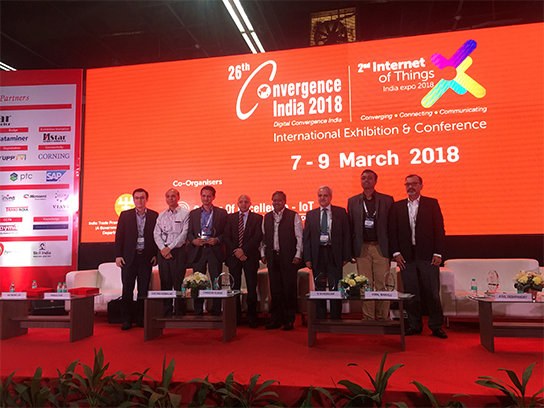 Through face to face communication with industry experts, colleagues, operator representatives, we exchanged technologies & analyzed the industry trends to share the global communications industry development results. Fiberpark is a outstanding supplier of passive products. it is worth mention that :we do vertical integration for WDM devices and WDM modules. 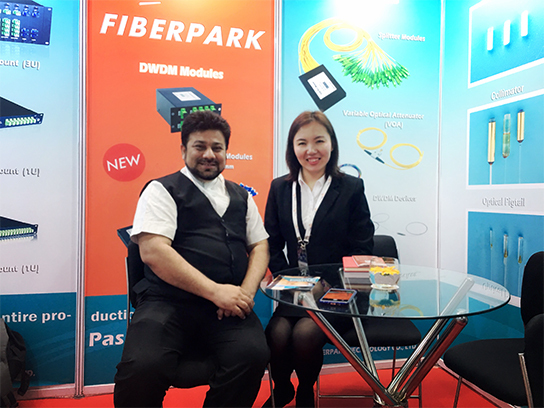 The aim of fiberpark is: let the world focus on "Made in China!"